Protesters setting up camp outside a roundabout in Paris, France. Photo by Andrea Mantovani of the New York Times. It’s hard to see. The tears well up, blurring your vision. Hundreds of protesters cough, hack, and weep, the tear gas snaking into their lungs and choking them. Sounds of sirens blare in the distance, occasionally overlapping with the thunderous sound of police firing rubber bullets into the crowd. Wounded citizens lay on the streets, dragged away by both police and their fellow demonstrators. Some are still breathing. A few are not. If you were to go to Paris right now, this might be the scene you’d find yourself viewing. For the past few weeks, the city has been under siege by demonstrators, who have been protesting against deteriorating conditions for many of the poor, working class citizens throughout rural France. According to BBC, the riots began in response to a government increase of taxes on diesel fuel several weeks prior. While a small tax, it was the tipping point after years heavy taxation which sent many to the streets in anger. According to the Washington Post, France was one of the most highly-taxed countries in the world, with 46.2 percent of government revenue in 2017 coming from taxes. 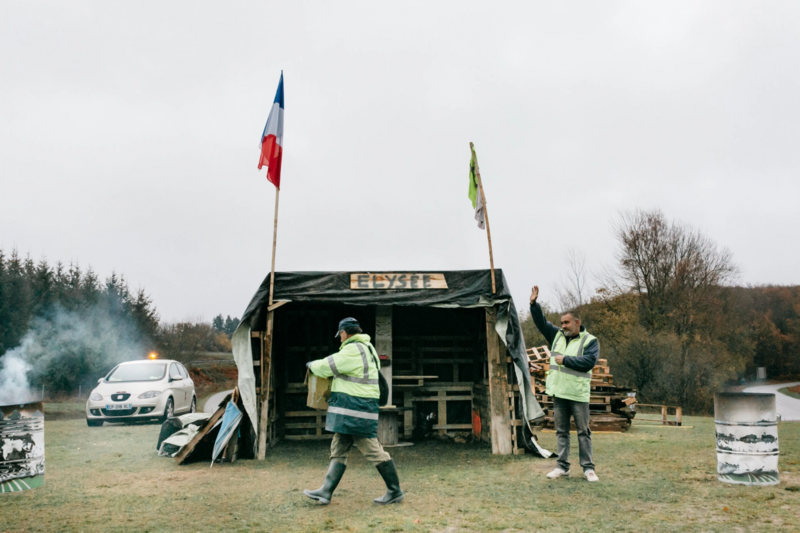 The congregation, dubbed the gilets jaunes or “yellow jackets” movement, is primarily comprised of rural, working-class citizens, many of whom live in severe poverty. In a report published by France’s interior ministry, the Ministère de l’Intérieur, a supposed 136,000 French citizens took to the streets of Paris. However, earlier country-wide protests drew over 300,000 people. Strangely, the movement does not have any form of leadership. Additionally, there seems to be no real unified group which the movement is led by. While originally a protest by much of the rural poor, the protests have picked up traction, garnering widespread public political support from both the left and right factions in the government. The government response to the riots has been mixed. At first, in a public announcement, French President Emmanuel Macron stated that they would not revoke the gas tax, despite rising prices and the increasing intensity of the protests. However, Prime Minister Edouard Philippe quickly suspended the fuel tax on Dec. 4 in a victory for the demonstrators, according to BBC. It remains to be seen what the consequences of the demonstrations will be. While the tax has been suspended, some expect the protests to continue. 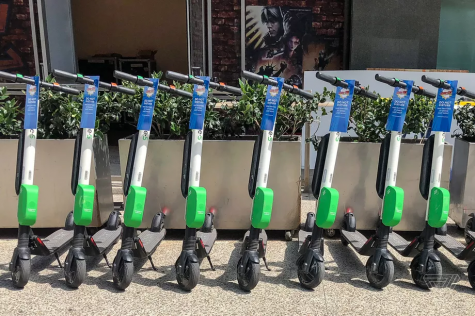 The revoking of the fuel tax is a great blow to both the French government’s authority, and their plans to increase eco-friendly alternatives as outlined in the Paris Climate Accord. No matter what happens, though, it seems the people of France, through blockading, shouting, and violence, have spoken.